It’s an issue that every mother grapples with: being present for your child, both emotionally and physically. In her new book Being There: Why Prioritizing Motherhood In The First Three Years Matters, psychoanalyst, social worker, and parenting guidance expert Erica Komisar makes a compelling, research-backed case for a renewed focus on the mother-child connection in those early years, which are critical for brain development and attachment bonding. 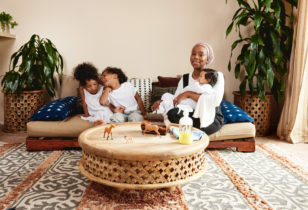 Of course, for mothers working outside the home—often starting just weeks after welcoming a brand-new baby—a book insisting on the importance of your physical presence in years 0-3 might feel daunting. Personally, as a multi-tasking “working mom,” we read the book with our defenses slightly raised. But, we were also open to receiving the information, which at first glance might seem at odds with women’s lib, but, as the feminist author (and “working mother” of 3) explains below, is surely not. Tell us about why you wrote the book. How is a mother’s presence linked to a child’s development? How can a book suggesting that women ideally be with their children—physically—for the first three years of life co-exist with progressive, feminist principles? What are some tips for “working mothers” who just can’t be there physically as much as they might like? What can women do beyond the tips in the books to support this idea of “being there”? Interested in learning more? 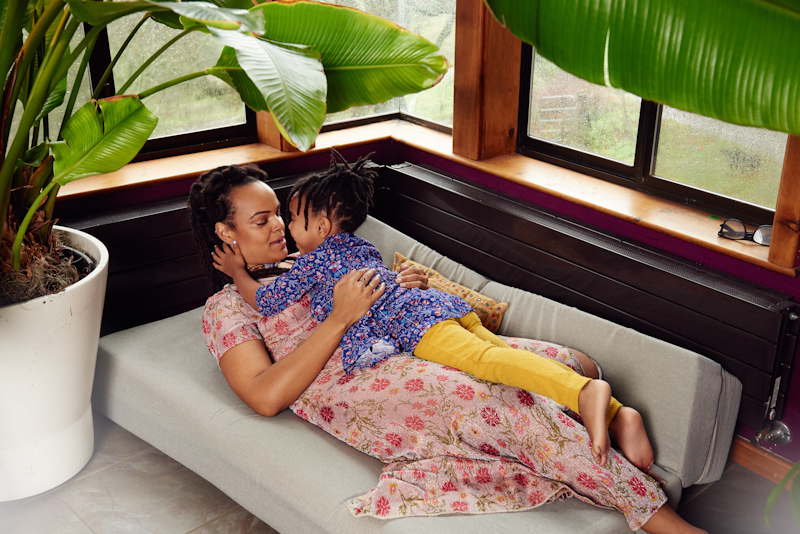 Scoop up Being There: Why Prioritizing Motherhood In The First Three Years Matters. 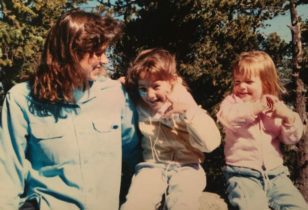 For more related articles on Mother, check out 20 Family Fun Ideas That Foster Connection, What Danish Parents Know About Teaching Empathy To Children, and The Power Of Play Based Education.